Stree Movie Video Song - Watch all the latest video song from Stree move. This is a horror comedy film directed by Amar Kaushik and produced by Raj Nidimoru and Krishna D.K. and Dinesh Vijan under the banner of Maddock Films. Rajkummar Rao and Shraddha Kapoor are playing the main lead role. The film is based on the Indian urban legend, Nale Ba, about a witch who knocks on people's doors at night. The film is full of comedy scenes and funny dialogues, this is the different horror film full of funny scenes. The music for the film is composed by Sachin-Jigar. Some video song of this film has already released. Kamariya Video song featuring Rajkummar Rao and Nora Fatehi. The lyrics are written by Vayu and Guru Randhawa. 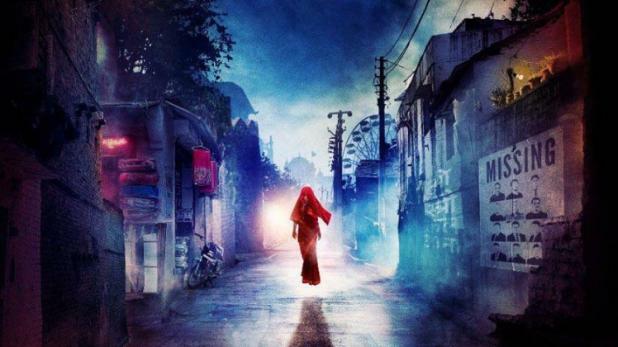 Here we have collected all video of Stree film at one place, you can easily watch all video song.